Welcome to The Last Waterhole MP3 Player. Have a listen then go to Shop and make a selection. Track samples from earlier albums can be found on the Music/album pages. If you want to sample Big Country Town, click on the CD Baby link. 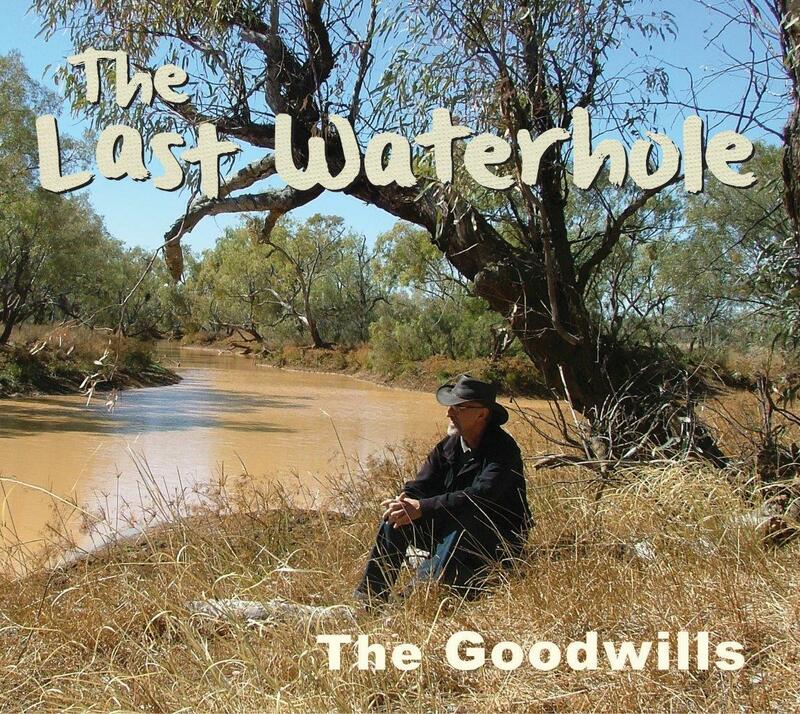 The Last Waterhole is also available for download on CD Baby and Itunes. These 30-second MP3 samples were hand-crafted in the room downstairs using Audacity!